Want to Join the Fun? Click "Here" for more information. Cub Scouting is a program for 1st through 5th-grade boys. If your son is in the first grade or 7 years old, he and your family are invited to join in the fun and learning adventures of Cub Scouts. Cub Scouts participate in events like rocket launches, the Pinewood Derby, the Raingutter Regatta, campouts, parades, community service activities and so much more. Apart from the fun and excitement, the goal of Cub Scouting is to help boys grow into good citizens who are strong in character and physically fit. 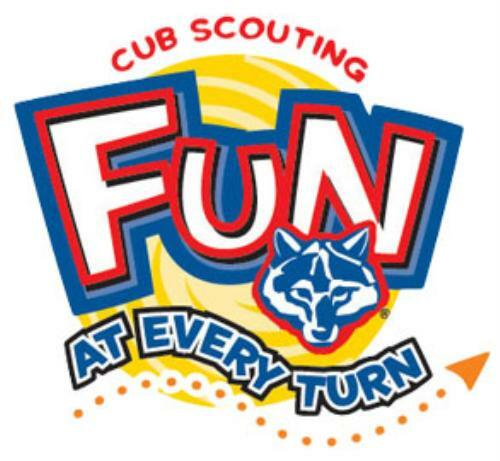 Cub Scouting is fun with a purpose! If you want your son to have some fun, enjoy outdoor adventures and participate in a program in which he doesn’t always have to win, then Cub Scouts is the place for your son. He’ll learn to live the Cub Scout motto of “Do Your Best” and experience the reward of helping others achieve the same. Click here to see the document titled, "Join Scouting Night - Parents Survival Guide to Cub Scouting". Want to Join Cub Scouts but have more Questions??? Click on "Join Scouts" or the FAQs page. You can also click Here to Contact the Cubmaster and request additional information. Cub Scout Pack 298 is chartered thru First United Methodist Church in Frisco, Texas. We are a part of the Iron Horse District in the Circle 10 Council. Our Cub Scouts are from several Frisco ISD schools such as Curtsinger and Shawnee Trail Elementary. We hold our monthly pack meetings at First United Methodist Church.